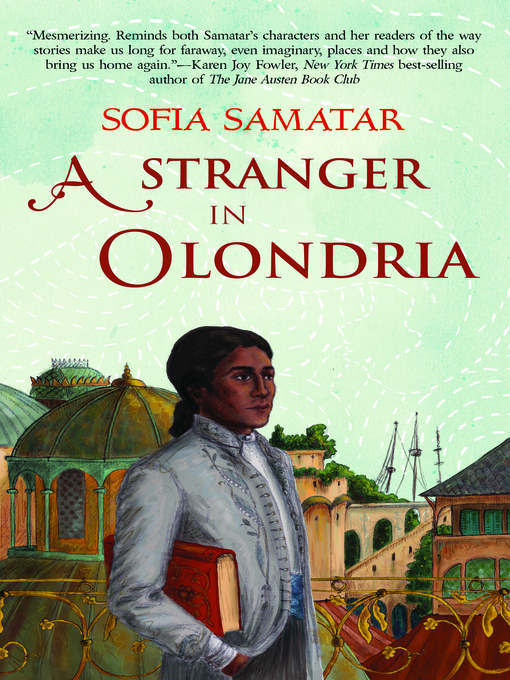 Sofia Samatar is an American of Somali and Swiss German Mennonite background. She wrote A Stranger in Olondria in Yambio, south Sudan, where she worked as an English teacher. She has worked in Egypt and is pursuing a PhD in African languages and literature at the University of Madison, Wisconsin.